For 53 years, Barnes Rodeo has partnered with the Cherokee PRCA Rodeo Board, the Cherokee Chamber of Commerce and their many sponsors to bring the Northwest Iowa Classic, Cherokee PRCA Rodeo to the Cherokee County Fairgrounds. 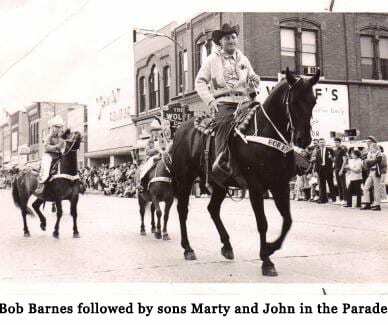 Barnes PRCA Rodeo is the nation’s longest running professional rodeo company and it all started in the early 1950’s with Bob Barnes and a Yankton, South Dakota farmer. 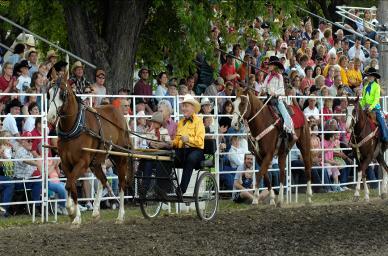 It was at this time that this farmer provided Barnes with eight horses at $75 each to put on his first rodeo. 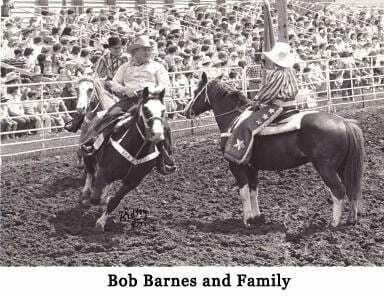 Barnes became a member of the Rodeo Cowboys Association in 1950 and held his first RCA rodeo. Barnes and his wife, Donita, were married in 1958 and spent their honeymoon traveling from stock supplier to stock supplier and from rodeo to rodeo. 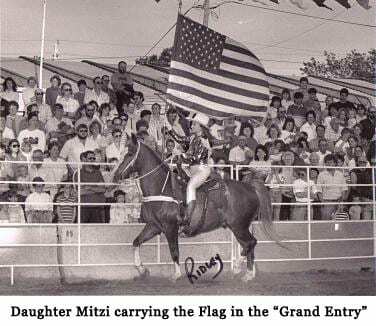 In 1959 daughter Mitzi arrived on the scene. In 1960 they purchased their present home. In 1961 their son Marty was born and in 1962 John arrived to round out the family. 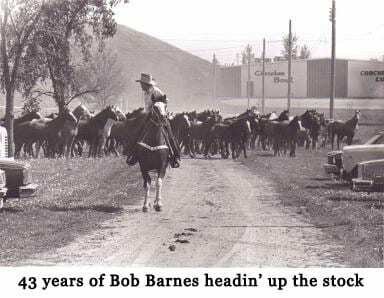 In 1984 Barnes was honored as PRCA Stock Contractor of the Year and in 1994 he was inducted into the Pro Rodeo Hall of Fame. Today, Marty Barnes owns and manages all aspects of the livestock, rodeo production and breeding program with his eldest son, Westin, and their families. Barnes PRCA Rodeo will produce over 30 events across the country in 2019.